This department is represented by the District Food & Supplies Controller, who is assisted by one Distt. Food & Supplies Officer, 4 Assistant Food & Supplies Officers, 17 Inspectors, Food & Supplies and 18 Sub Inspectors Food Supplies, One Head Analyst and Three Junior Analysts and One weight & Measurement Inspector. 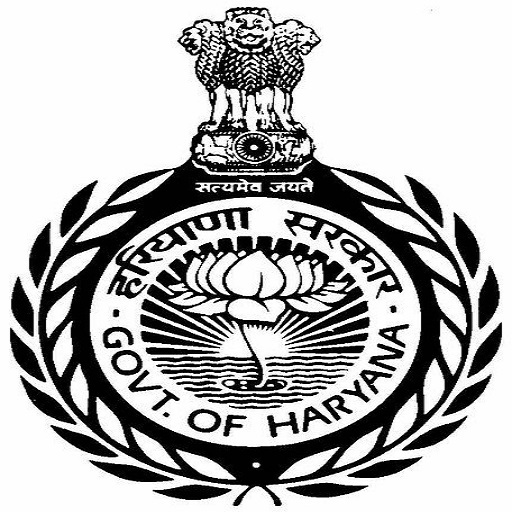 He functions under the administrative control of the Director Food & Supplies Haryana. He is responsible for procurement of Food –grains (wheat) and its storage, taking of levy rice from rice millers, preparation of ration cards and distribution of food grains and Essential Commodities like levy sugar, wheat/atta & k.oil etc. These activities are regulated through various control/licensing orders issued by Food & Supplies Department mainly under Essential Commodities Act (7.10.55). Besides above, the availability of LPG Diesel, petrol & Bricks is ensured. In 1999 there were 401 fair price shops (89 Urban 312 Rural) in the Distt. The fair price shops distribute levy sugar; wheat atta and K-oil to consumers against ration cards prepared by the staff at the rates fixed by the Govt. There are APL New ration cards 2,23,919 BPL ration cards 37739 . In 2000-2001 the total arrival of wheat was 5,38,502 MT. Out of which 5,34,349 wheat was purchased by the Govt. agencies. Food Department purchased 1,54,482 MT wheat. In the year 1999-2000 there was total arrival of paddy 1,86,267 MT. Out of which procuring agencies purchased 4176 MT paddy. 14579 MT. Levy rice was taken from the millers.